We are invited to participate in the ministry of the church by offering our worship, our time and talents, as well as our monetary contributions. 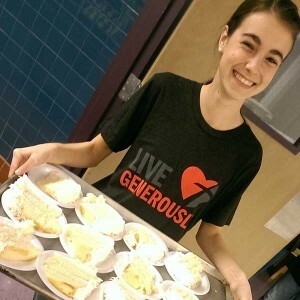 Your tithe (or regular giving) helps support things like education and youth ministry, care for our students and missionaries, support of faith-based and charitable institutions, sustaining pastoral care and upkeep of the church building and physical resources. Offerings are gifts above and beyond regular giving that go to help special projects and needs that may arise. Please prayerfully consider how giving to the church can shape your walk of faith and make a difference in the lives of others. You may make your offerings in person or click here to give online. Whether you are a woodworker or a choir member, gifted with numbers or great at organizing, whether you have a variety of skills and interests or just have some extra time to give, your time and talents are valuable to the support of God’s church in this place. Please contact us here to volunteer. With a church this size, many hands are needed to keep the property in top working order. If you have interest in helping with property needs, from repairs to technology to clean-up, we’d love to put your skills to good use! Mt. Horeb is involved in community support ministries in a variety of ways, extending care to those in times of need in our own congregation, in our community and abroad. Ways that we serve those within our faith family include visiting and sending cards and seasonal bags to the elderly, homebound and those experiencing significant life passages, providing meals for the bereaved, and providing vaccinations, health screenings and education for our community members. In addition to congregational support, we serve those in need in our community in a variety of ways. If you would like to help out with our ministries to the local Food Bank, housing repair projects, or helping with ministry to the elderly and homebound in the community, please contact the church office at (803)345-2000. The community of Mt. Horeb loves to gather around fun, fellowship and food! We gather weekly for coffee hour at 9:30am, and then at other times throughout the year for special times of learning, worship, or just some good clean fun! Periodically, we organize round-robin supper clubs to facilitate relationship building. For more information on upcoming fellowship events, please check our calendar. This group is open to men of all ages, and offers a chance to gather together around food, fellowship and faith. This group meets at the church on the first Monday of each month. 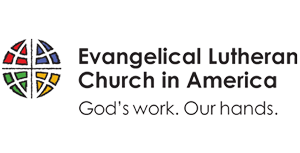 Our Women of the ELCA gather throughout the year to participate in fellowship and devotions as well as service projects. Sisters in Christ create community in Circles, where small groups of women join together to grow in love God and for one another. Mt. Horeb has two youth groups, one for children grades 3-5 and one for Middle & High Schoolers. The 3rd-5th Grade group is called “Peace Frogs,” and it meets on the particular Sundays of the month at 4 PM. LCY for Middle & High Schoolers meets each week at 5pm. This weekly program offers a wonderful place for High School Students to gather at 8am on late-start Wednesdays for food, fellowship and faith. Please join us! Mt. Horeb has two groups for Young Adults, one for those age 18-25 and one for those over 25. Each group meets individually throughout the year, and both meet together at 9:45am Sundays in Room 111 for Faith Formation. This group of post-high school Young Adults meets periodically together for “Wings and the Word,” where we share Bible Study and discussion over wings! Check the church calendar for upcoming Young Adults events. 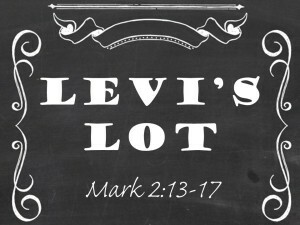 Levi’s Lot is the group for adults age 25 and older. 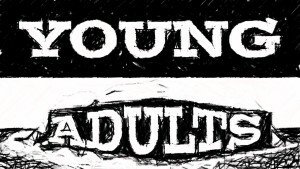 We realize we are not “young adults,” but don’t you dare call us middle-aged! This group meets together for a variety of gatherings, including Theology on Tap. With questions, please contact the church office at (803) 345-2000.